If you are planning on transferring a piece of property to another person, or vice versa, both parties will need conveyancing solicitors to ensure that every step taken to transfer ownership of the property is legal, and that nothing is overlooked to ensure that it changes hands properly. For instance, if you are selling your home, you will be making a big decision. On the other hand, the other party willing to buy your home will be making a huge financial commitment. The transfer of property should never be taken lightly, and hiring a solicitor who is experienced in these sorts of transactions will ensure that neither party misses a crucial step in the process. Transferring a piece of property, such as a home, can be tedious and time-consuming. Even there is another party all set to purchase your property from, or if you are the party who is interested in the purchase, you will still have to go through a lot of paperwork, mortgage sorting, surveys, exchanging contracts and checks, all the way to the completion of the conveyancing. 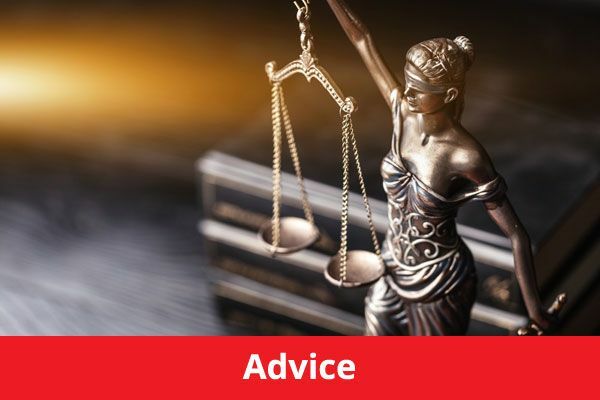 It is important to be armed with legal advice in the person of a solicitor who will take charge of all the processes of transfer, as well as keep you informed of each step undertaken to complete it. Conveyancing solicitors will make sure that the contract you enter into is both legal and binding for both parties, and that the stipulations of which are fair and equable. 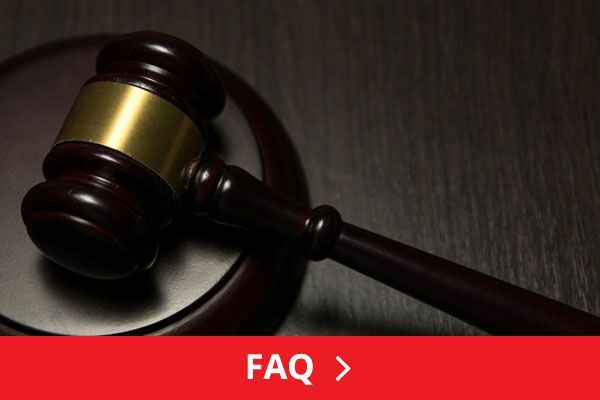 The solicitor is also in charge of determining whether the property in question is subject to a lien or encumbrance, if it is part of an area where future development is planned, or if it is a property that any government authority has assumed a legal interest therein. 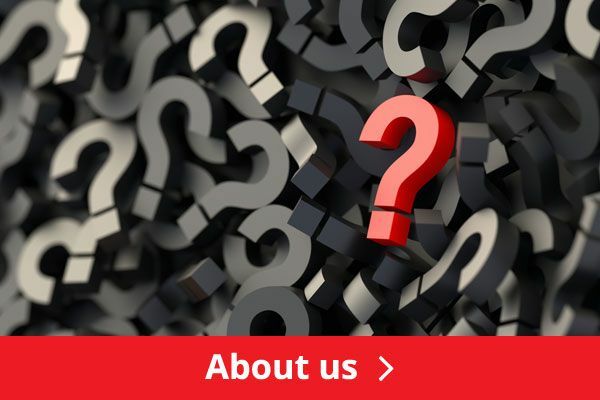 The legal advice that a solicitor will provide will give you all the information you need to know about how to take steps to acquire the property you are about to purchase, or the proper condition of the property itself. You will also be apprised of all the aspects and financial implications of the transfer, the effects of release of equity, as well as any consequences that may be meted out should you fail, whether intentionally or by mistake, to adhere to all the steps necessary for the completion of the transfer of the property. A good solicitor will provide you with all the helpful tips you need to assist you in making a well-informed decision. 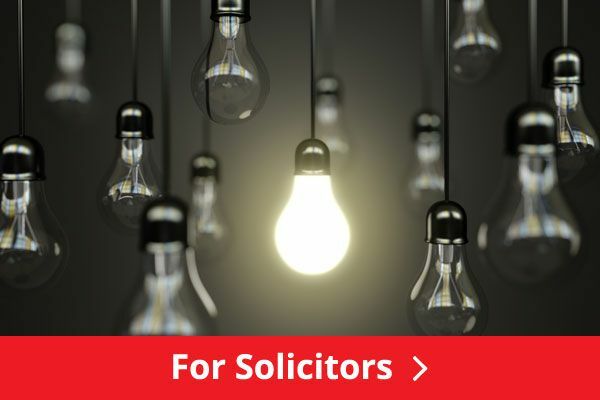 If you are in search of a good solicitor who has vast experience in dealing with conveyancing, the best sources would be your family or friends who may know someone good to recommend. While seeking the services of a single solicitor may be something you would prefer, there is also an option of looking into a firm that specializes in conveyancing. Make sure to hire a solicitor who will work for you for a fixed fee. This way, work on the conveyancing can be carried out before even beginning the actual process. A fixed fee is preferable to an hourly rate, as conveyancing is a complicated procedure, and it may take a certain period of time before it is completed. Having the services of any number of trusted conveyancing solicitors will ensure that your property transfer transaction is completed in a timely and practical manner, without too much financial burden or inconvenience in your part.